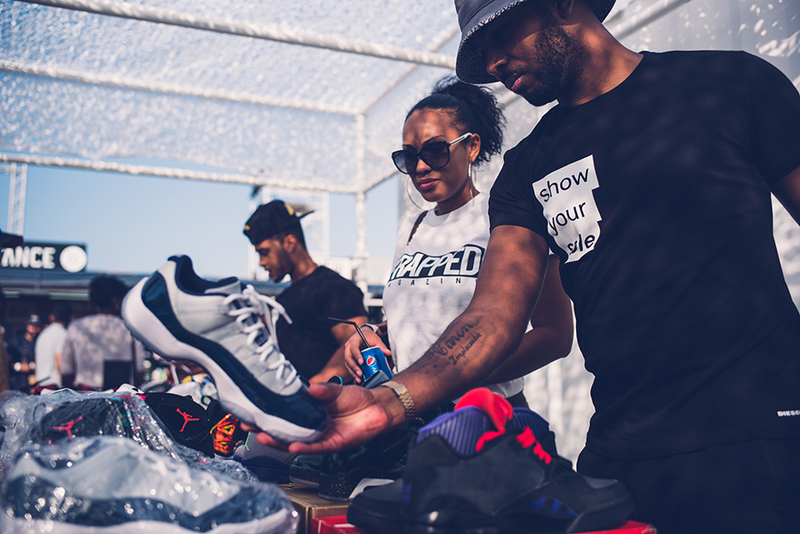 Welcome to the cradle of Sneakerhead enthusiasts and style purveyors, eagerly waiting to step out of the shadows of towering skylines or trek through the mountainous dunes of desert tradition to emerge at the iSneaker Swap as the Middle East’s Sole Collectors. 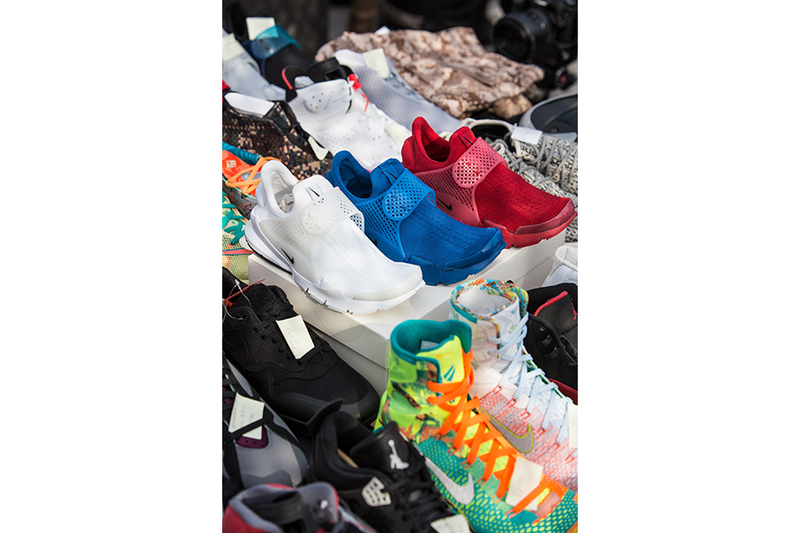 Hidden and scattered throughout the cities and suburbs of the UAE and just beyond, we have discovered the lone, or as we say, Sole Collectors. 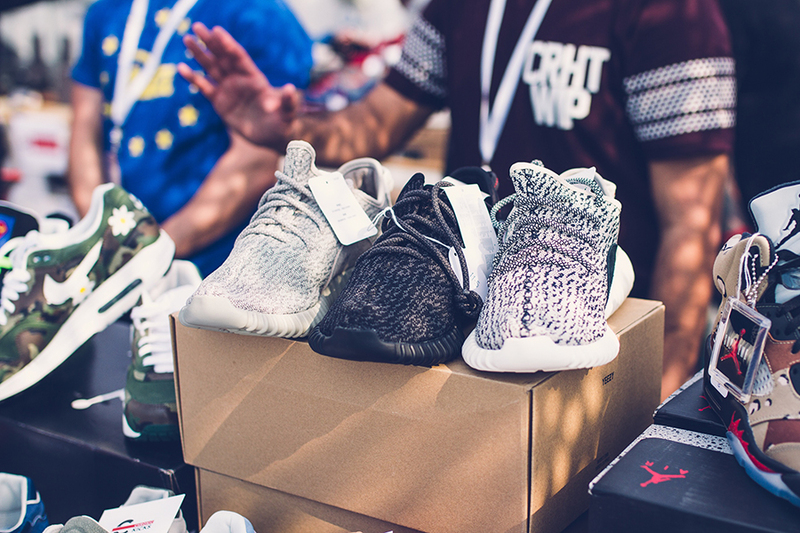 By collectors you’ll see we mean individuals that can compete on a global scale with the hunger and holy grails of any Sneakerhead; from OG J’s to the rare and obscure, we have’em. 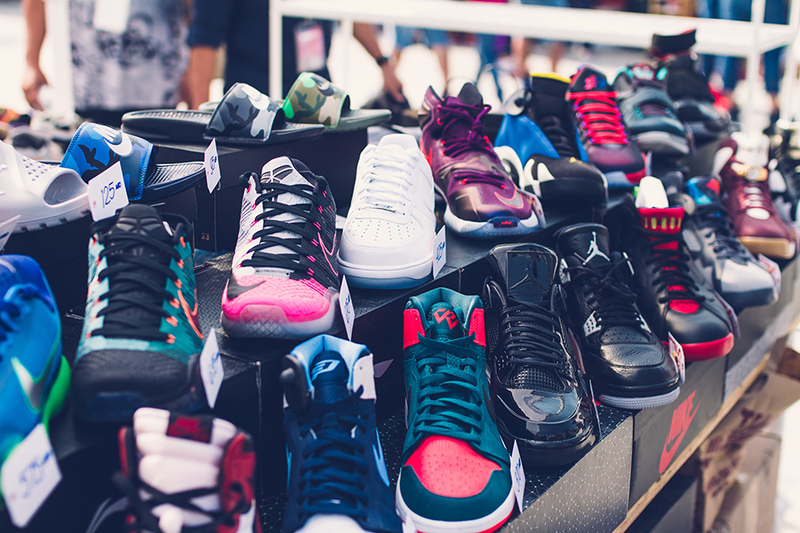 While ‘line-ups’ and ‘camping out’ doesn’t exist (because the stores here don’t carry what we want) our collectors “whatever it takes” mentality, means making global connects, spending triple, scouring the net, or just traveling abroad to get that temporary fix until the next heat drop.